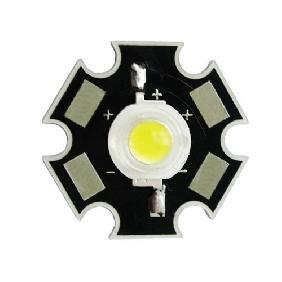 Bright little LEDs, light up at ~200mA and runs well at 700mA - Polarity marks of mines are correct, you can see a small \"-\" on one leg, this is the minus pole - bottom side of the emitter is potential free. 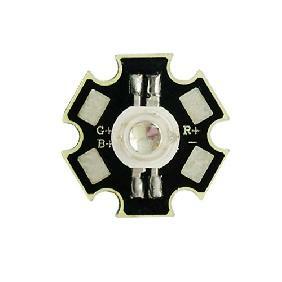 this means you can glue the emitter on a metal plate or cooler without isolating. 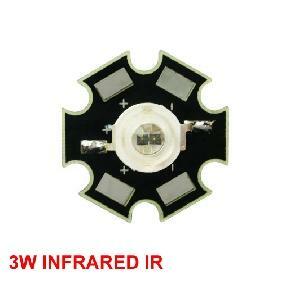 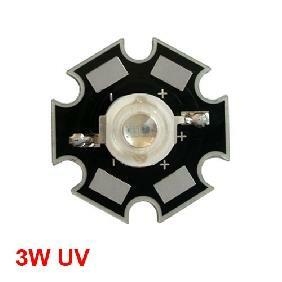 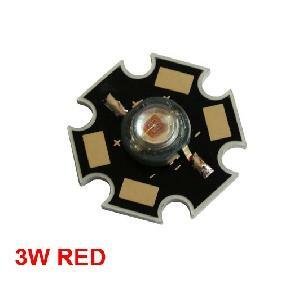 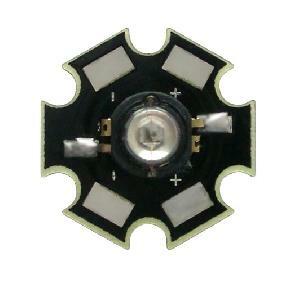 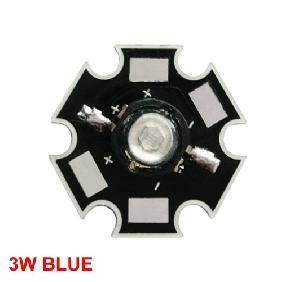 3W 3 Watt White LED Emitter Rating: 5 out of 5 based on 3 reviews.